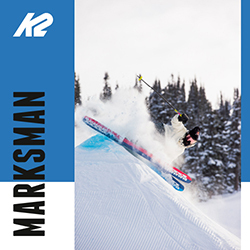 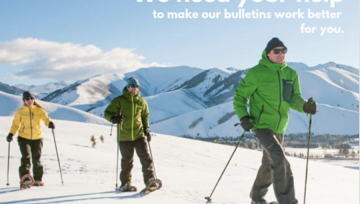 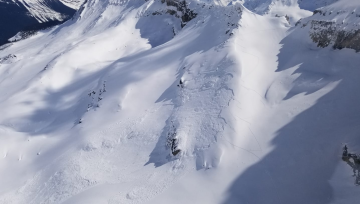 K2 has been a leader in powder ski technology for decades with their Powder Rocker technology and are making tracks again with their all new Catamaran Ski. 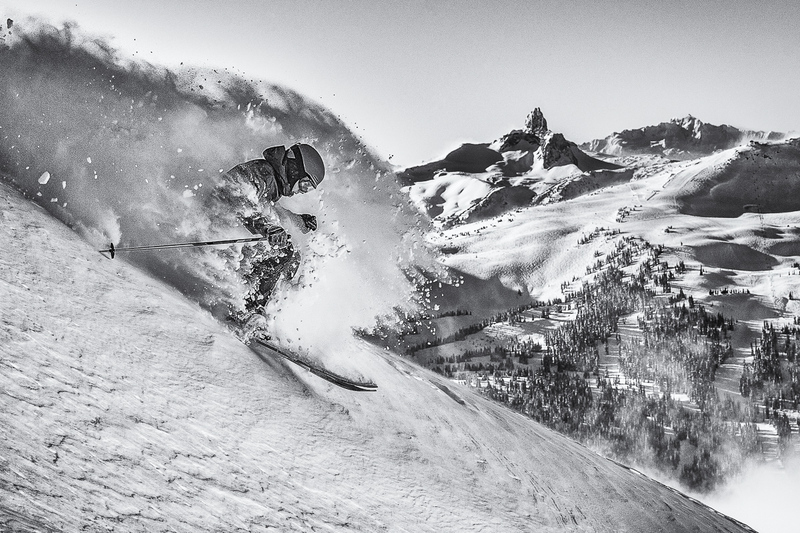 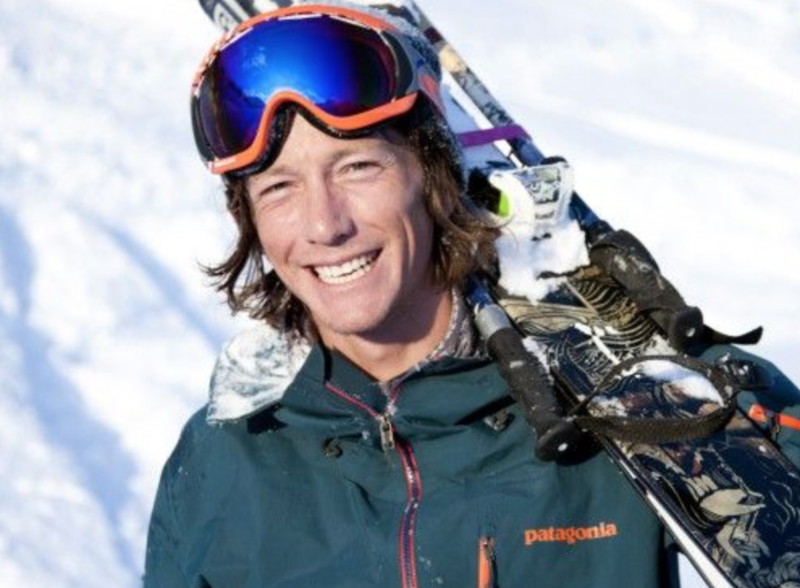 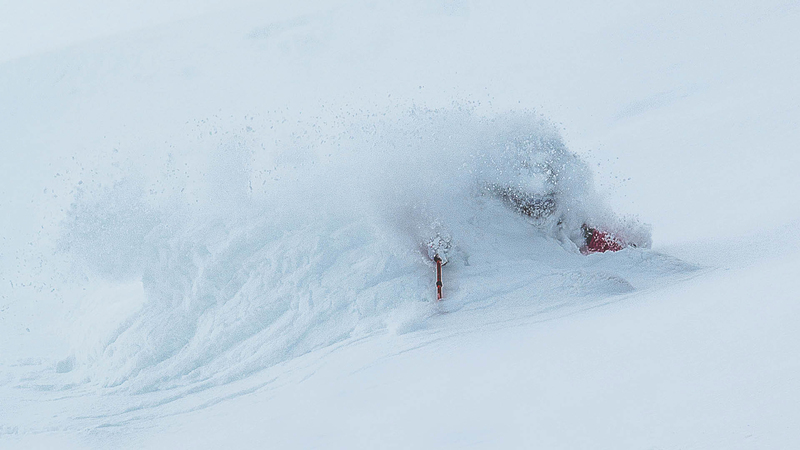 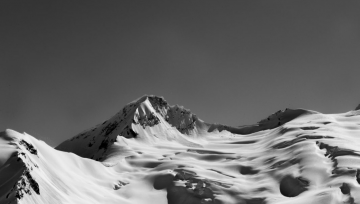 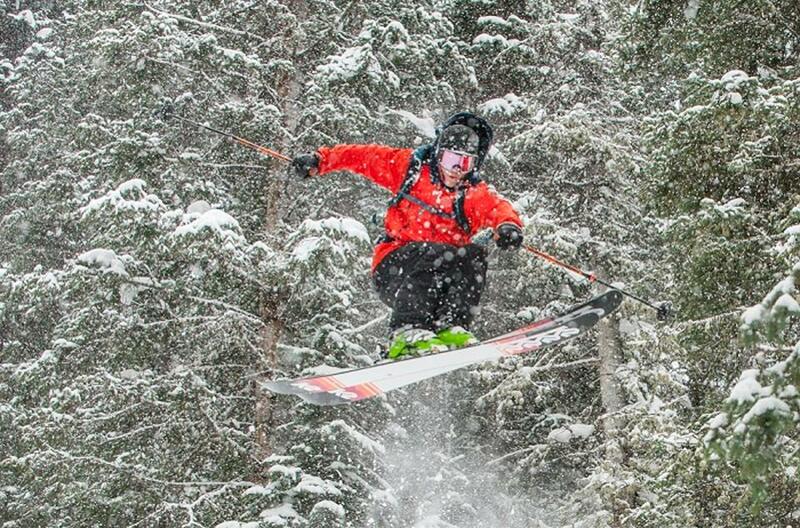 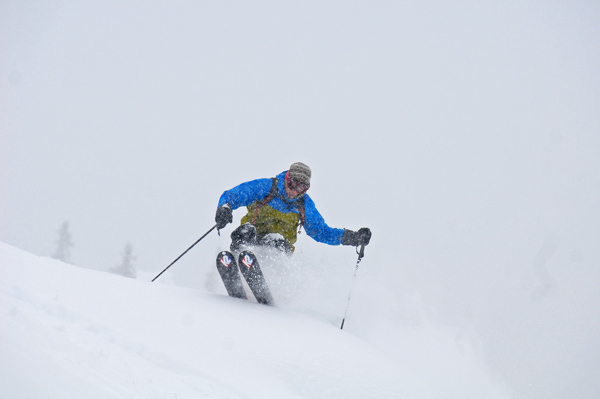 Having the right powder ski is important to ensure you get the most out of your powder day. 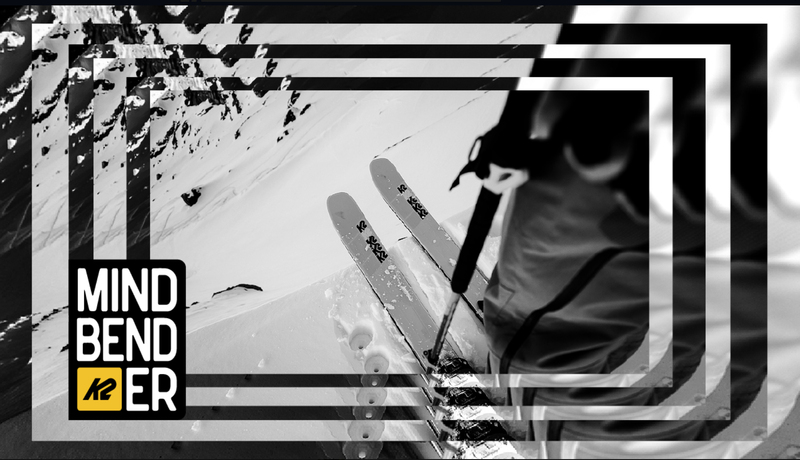 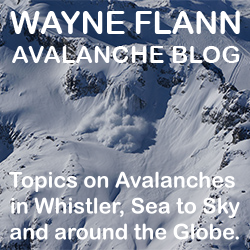 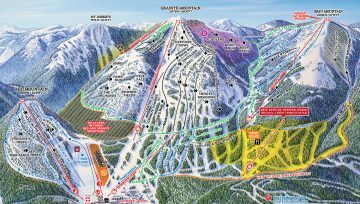 Powder Canada is YOUR powder skiing resource for ski and snowboard heli and snowcat, lift serviced and backcountry lodge destinations.